Color surrounds us all over and helps us express our emotions and desires. As much as I love rich tones that speak for my Latin roots, as much as I have embraced more earthy tones that calm me down and provide me peace. 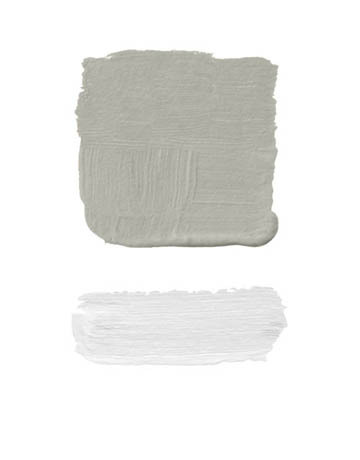 This week I am feeling the simplicity and beauty of Grey & White. 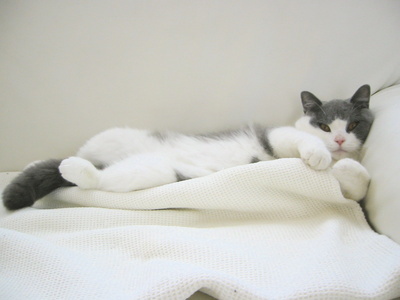 Grey and White, so simple, so peaceful. 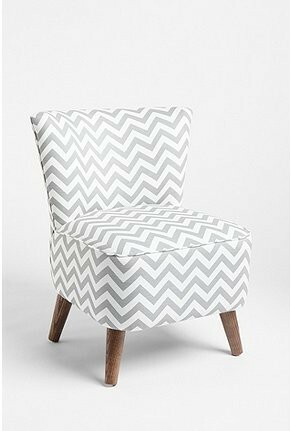 Pretty Chevron Chair. Sold at Urban Outfitters. Girl or boy? This Olio Crib Bedding is perfect for a unisex nursery. Peaceful bedroom with taupe accents by Bella Mancini Design. 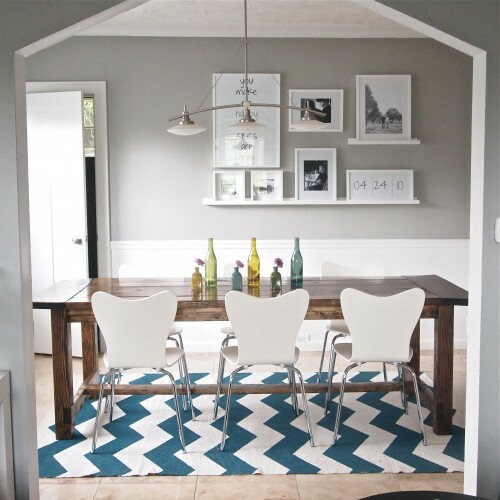 Playful and hip diningroom with a touch of dark aquamarine. 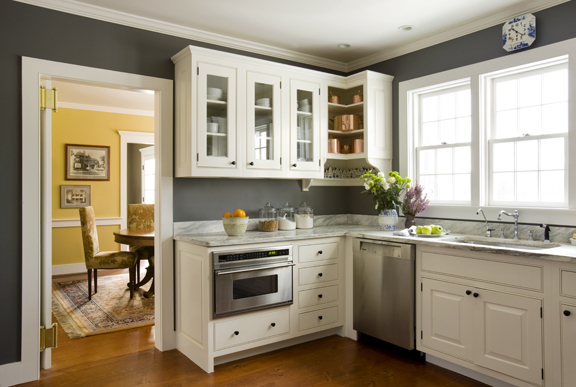 Elegant, country style kitchen with a yellow dining room in the background. Funky living room with spiky sculptures and a touch of yellow by Martha O’Hara Interiors. 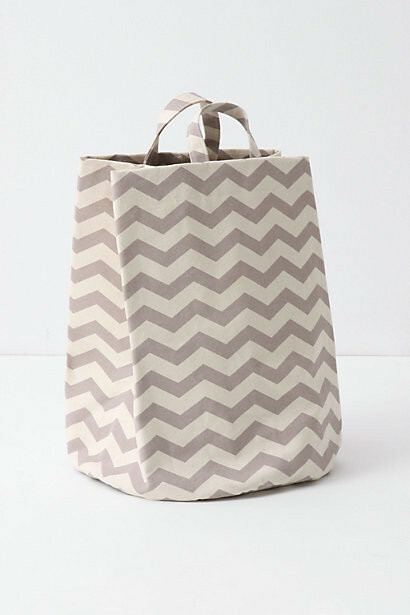 Mountain Peaks Bath Basket for the contemporary bathroom. Also in graphic design. 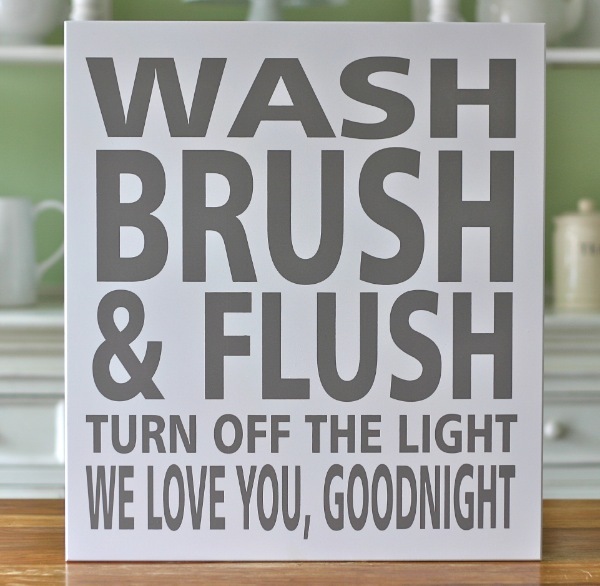 *Follow their advise and goodnight.